Gay Men’s Career Confidence: Do You Have ‘Professional Self-Esteem’? What is professional self-esteem? In recent years in my psychotherapy practice, I have noticed a dramatic increase in the demand for more “coaching”-style services, and I have been happy to develop this for my clients. 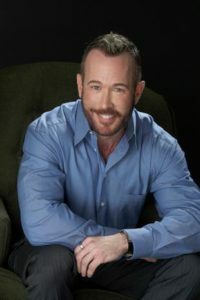 There are personal coaching issues, to be sure, but what I find much more frequently is that clients need professional … Read moreGay Men’s Career Confidence: Do You Have ‘Professional Self-Esteem’?